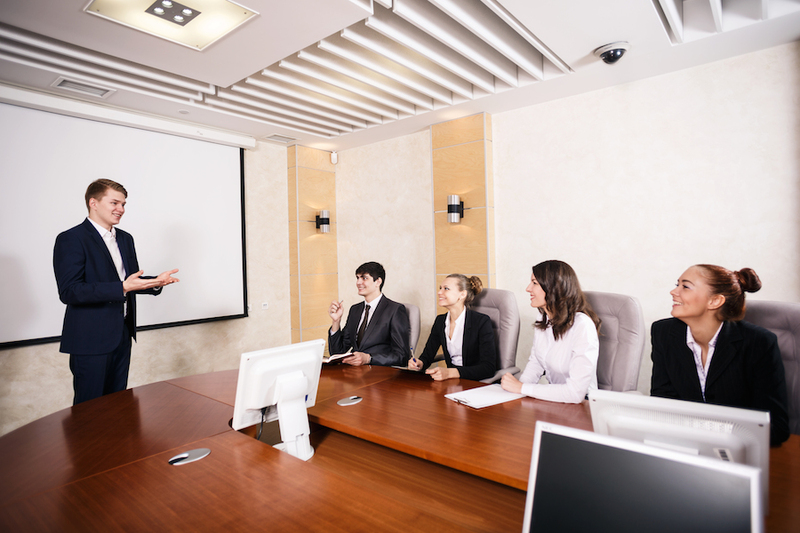 Education in public speaking is more efficient when done in a group setting. In addition to getting feedback on their own presentations, class members learn a great deal by observiing others speak, noticing what works best and what can be improved. Our classes and seminars can be delivered on-site or at one of our classrooms in Asheville. Class lengths vary depending on your needs, ranging between one and three hours. We also can provide a multi-day course if that fits within your staff’s schedule; for example we could offer a two-hour class once a week for four weeks. Of course, the longer the total time involved the more content we can deliver, and the greater opportunity for class members to practice and hone their skills. All of our classes are customized to meet the customer’s needs. As such the class length and the specific content will be tailored to give you the most benefit from them. Message Clarity is happy to provide informational talks as part of our corporate outreach. For more information on these talks, click here.